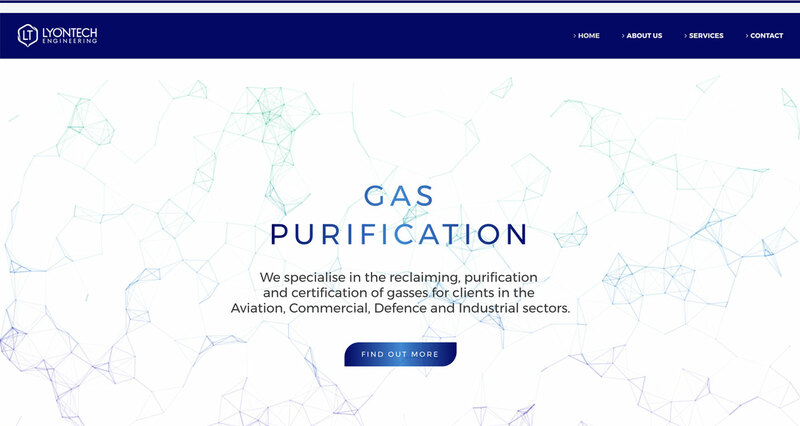 An innovative gas purification company based in north Wales wanted a brand refresh and a new, responsive and modern website. 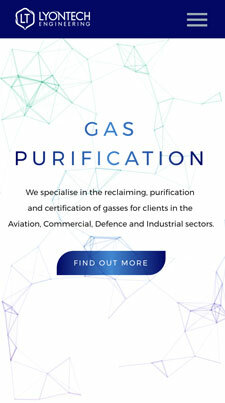 LyonTech Engineering gave me full creative license and they loved what I proposed to ignite their efforts across multiple marketing channels. 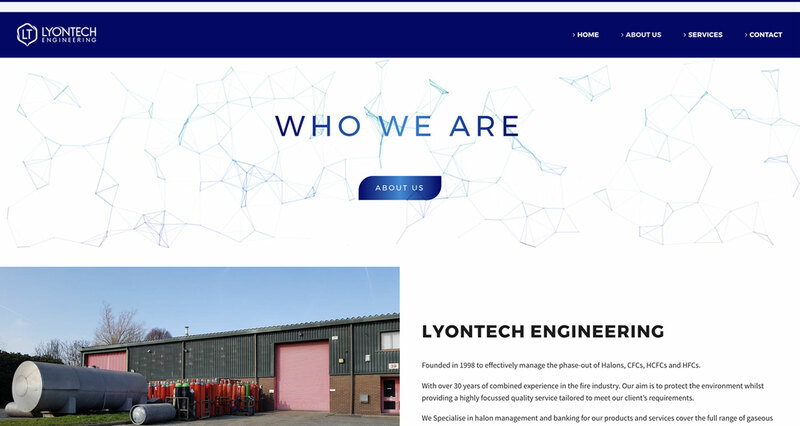 To reflect Lyontech’s innovative business, they wanted a new brand identity and a modern, slick and responsive website to generate leads and offer important information for visitors to find. 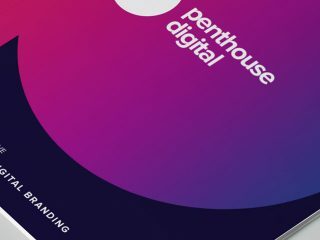 After the first meeting, we produced a clear structure and timeline for both the branding and website design & development so that the project could be delivered on time and achieve their business goals. 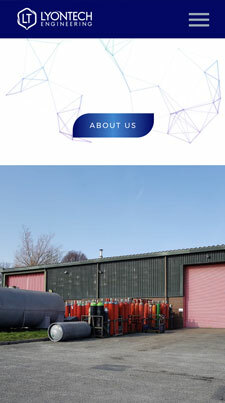 With the rise of mobile & tablet browsing, we ensured the website design was responsive to all types of devices. 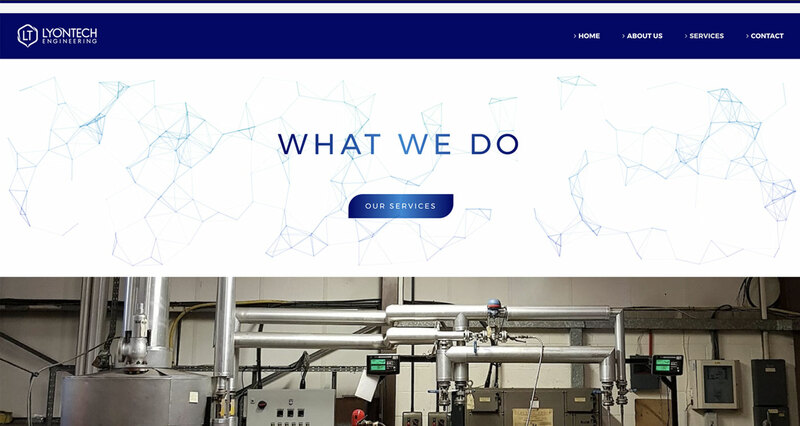 Consistent with Lyontech’s new branding identity and style, the website design also deserved to have a strong identity and a clean & modern layout. 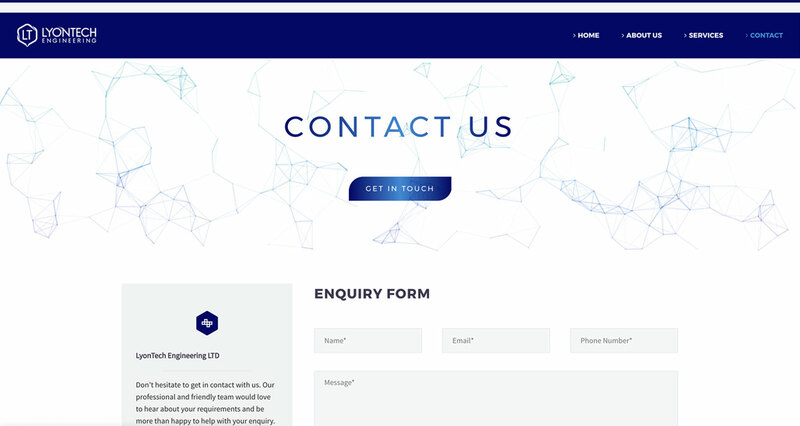 With a focus on the services they provide, the website is also concentrated on converting visitors to the website to the contact us page and to make an enquiry. 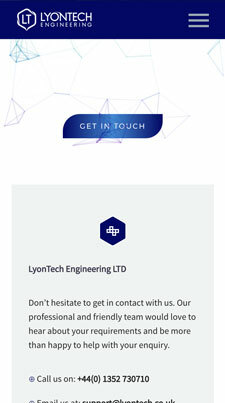 Lyontech’s new brand logo takes on a contemporary and strong style using modern and well-designed typography. 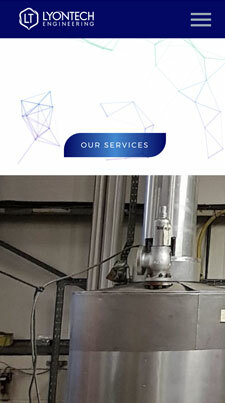 The icon symbolises the industry in which they are in and also acts as a stand-alone brand icon. 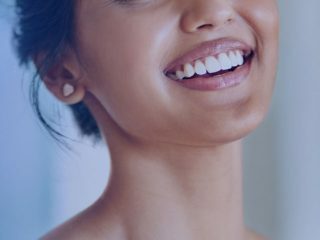 The colour palette chosen emphasises innovation and gives a sense of purity and quality.